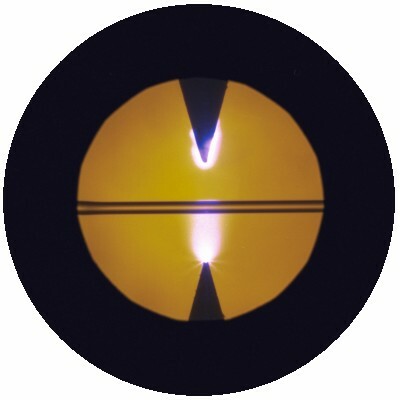 Whether implementing a machine vision system, designing an optical sensor or selecting illumination optics Tritec has the expertise and knowledge of the latest technologies to provide the most effective solution. As part of machine vision projects Tritec has successfully designed sub-micron resolution viewing systems using both CCD and CMOS sensors. Close integration with the image processing requirements of the system ensures that cost effective and efficient designs are achieved.